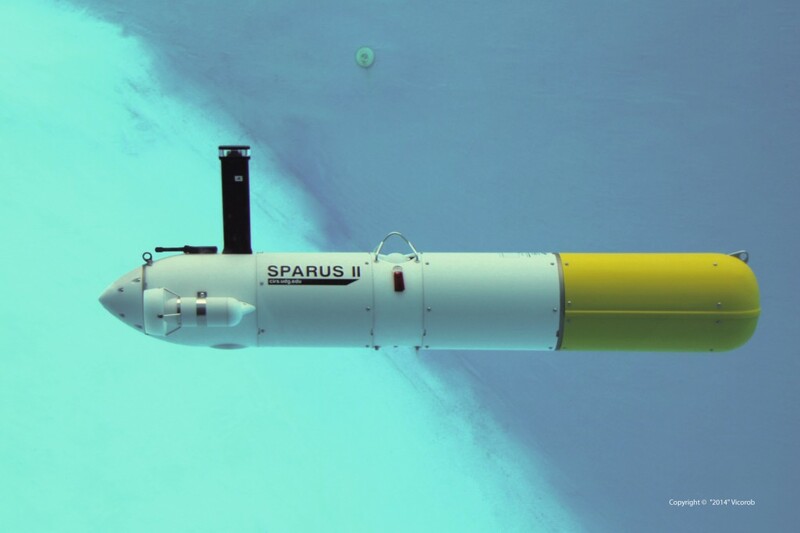 The SPARUS Autonomous Underwater Vehicle (AUV) was conceived in the Underwater Robotics Research Centre (CIRS) of the University of Girona (Spain). 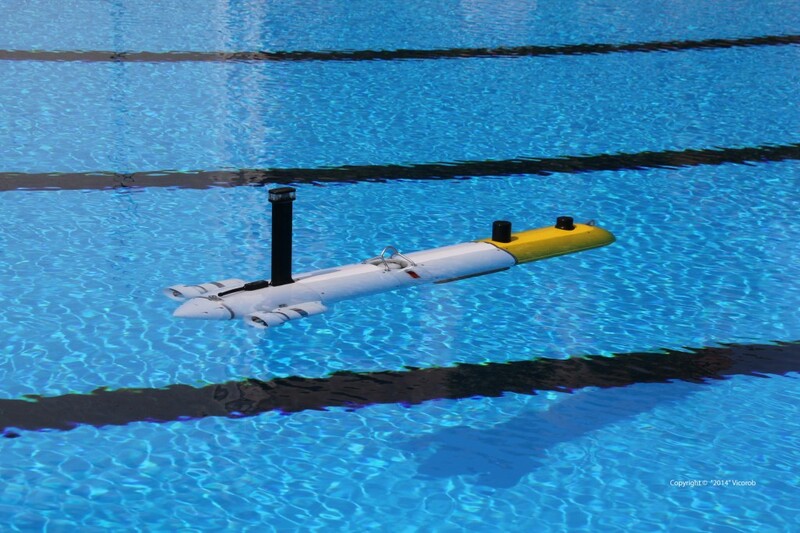 The first version was designed in 2010 to participate in the European Student AUV competition, organized by CMRE in La Spezia (Italy). The robot won the competition and, since then, it has collaborated in several research projects. 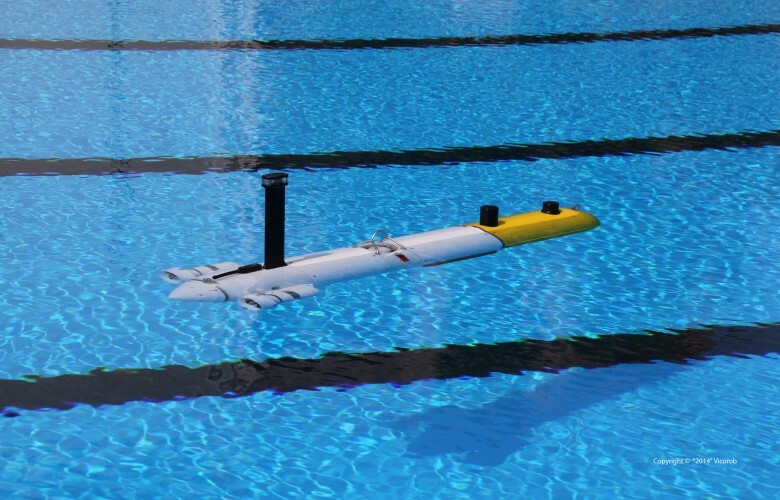 In 2013, a new version of the robot, SPARUS II AUV, was finished and is now being commercialized. 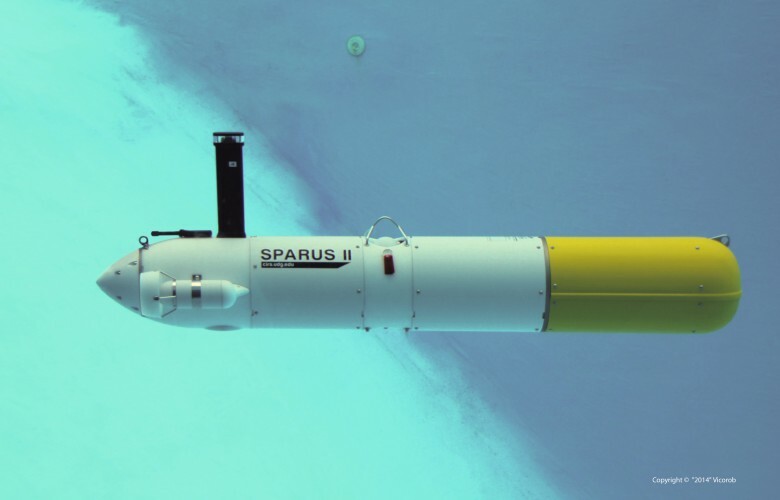 SPARUS II AUV is a lightweight hovering vehicle with mission-specific payload area and efficient hydrodynamics for long autonomy in shallow water (200 meters). It combines torpedo-shape performance with hovering capability. It is easy to deploy and to operate. The payload area can be customized by the end user and it uses an open software architecture, based on ROS, for mission programming. 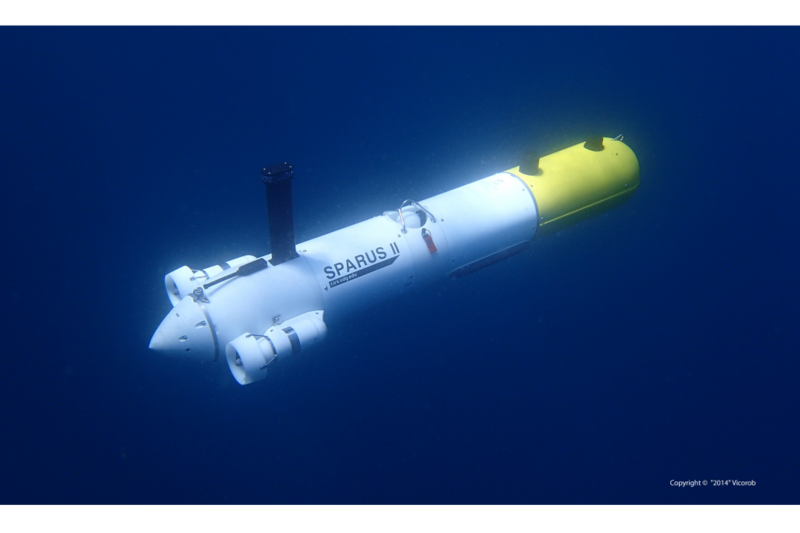 Its flexibility, easy operation and openness makes the SPARUS II AUV a multipurpose platform that can adapt to industrial, scientific and academic applications. •Maximum depth: 200 meters (certified on a pressure chamber). •Propulsion system: 3 thrusters (350W, magnetic coupling, direct drive brushless DC motors) and 2 fins for pitch DoF. •DVL: prepared for RDI Explorer DVL. •Payload interface: Ethernet, RS-232 / regulated 12V and 24V / Subconn connectors. •Deployment: central hook for crane, front hook for towing and back hook for trolley. 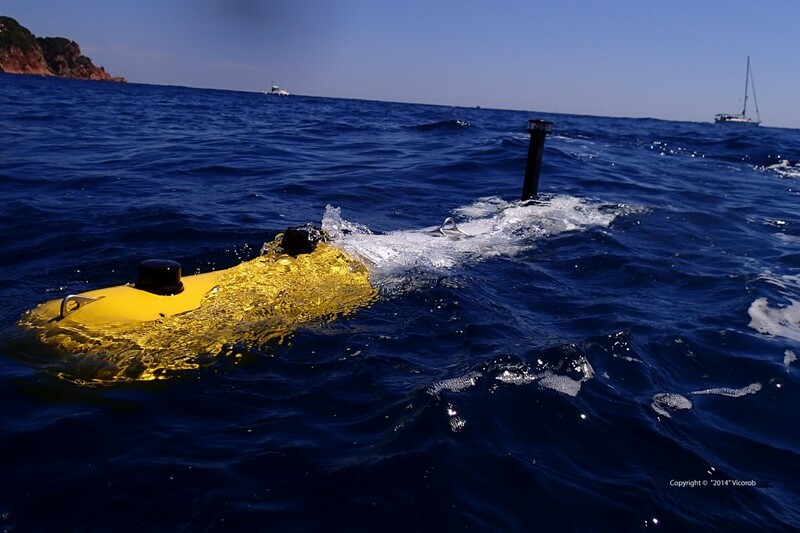 •Software for basic AUV operation: navigation, guidance and control.